Manufacturer of concrete roof tile: Estate &apos;S,&apos; Valencia Spanish &apos;S,&apos; Bella High &apos;S,&apos; 13-in. flat tile, & Bermuda tile; trim & accessories; custom color matching; more than 65,000 custom tile possibilities. 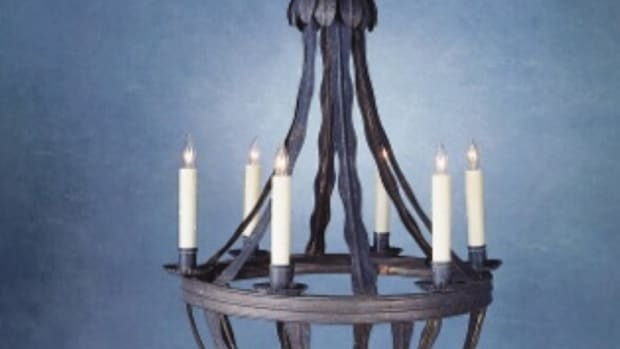 Manufacturer of Early American & Colonial lighting fixtures: brass, copper, terne metal & Vermont maple; interior & exterior mountings; CUL/UL-listed for wet & damp locations; lanterns, sconces, table lamps, chandeliers & pendants; custom work available. 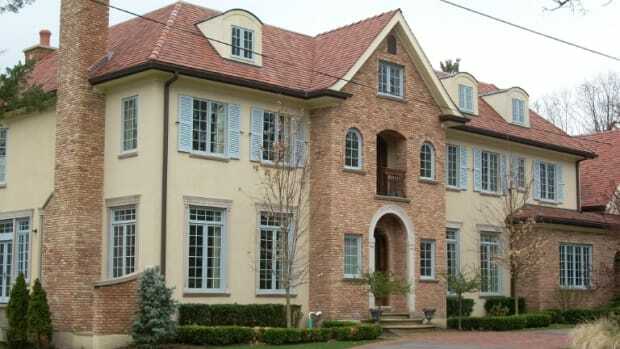 Manufacturer of clay roof tile: wide variety of standard shapes, fittings, sizes & colors; matte, gloss, weathered, fire-flashed, sanded & combed finishes; ceramic slate replicas & slate color matching; custom colors & shapes. 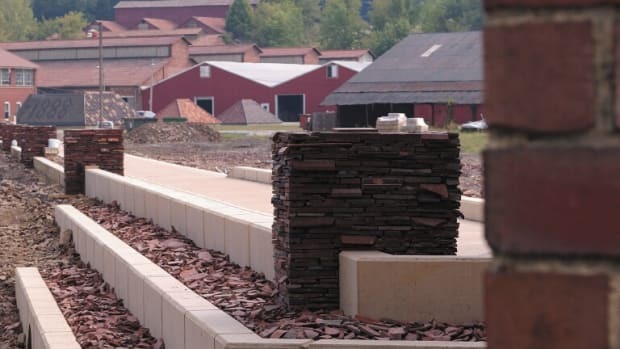 Custom manufacturer, importer & distributor of hand-finished roof tile & fittings: European clay, concrete & natural slate; new & salvaged; repairs & additions. Roof Tile & Slate Co.